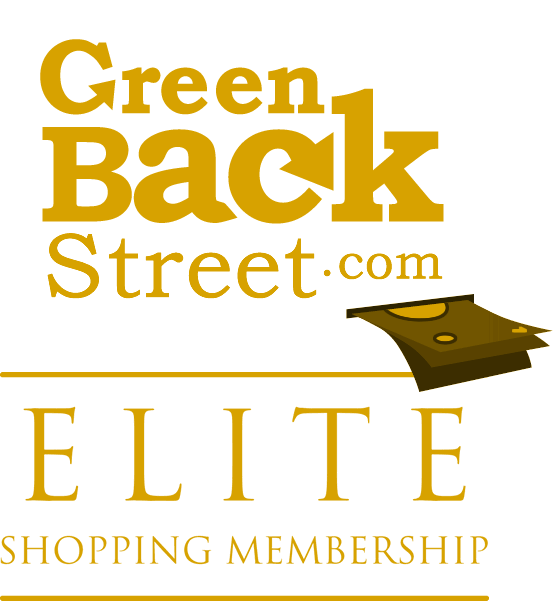 Shop Thrive Market through GreenBackStreet to get a cash back rebate. Cashback only offered on initial membership subscription enrollment, not on individual purchases. $10.80 Cash Back: First time product order transaction with valid payment. Click here for a first time buyer discount! Thrive Market has not yet been reviewed.